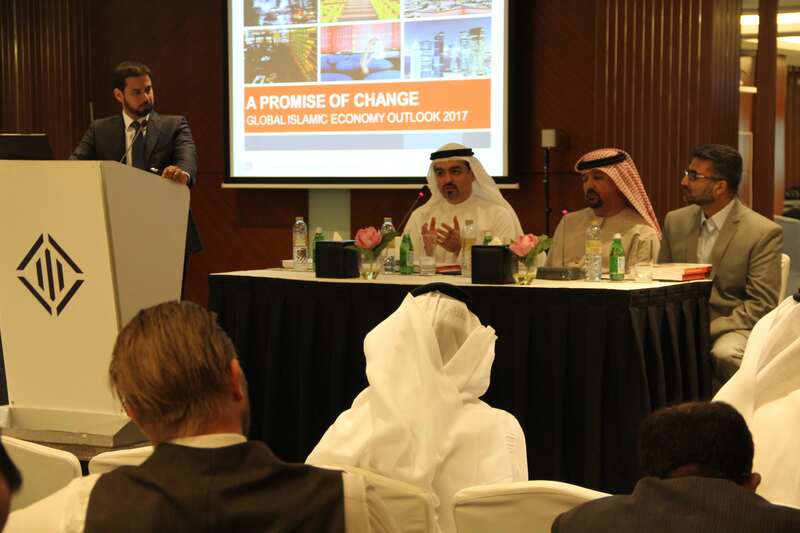 At this year’s Global Islamic Economy Summit (GIES), the International Halal Accreditation Forum (IHAF) is set to take the stage to push the Halal standardisation agenda forward. Badri will be one of the panel speakers at the GIES, which will be held on October 11 and 12 at the Madinat Jumeirah in Dubai. He aims to highlight the challenges that the Halal industry is facing and how IHAF is making unprecedented strides in its pursuit of creating an integrated Halal market. GIES is the region’s premier forum on the Islamic economy. It brings together world-class experts in critical industry sectors that span geographic regions and cultural boundaries to directly address the greatest challenges and opportunities in the Islamic economy. Headquartered in Dubai and spearheaded by the Dubai Islamic Economy Development Center (DIEDC) and the Emirates Authority for Standardization and Metrology (ESMA), IHAF is an independent, non-government network of accreditation agencies all mandated to enforce Halal standards in their countries and territories. “We would like to create a global Halal market that consumers can trust. And with the establishment and direction of IHAF, Halal standardisation can be done systematically. We endeavour for the international community to be familiar with how IHAF can make a difference in the global Halal industry,” Badri added. IHAF aims to protect the growing number of Halal consumers and to facilitate international trade by forging partnerships and multilateral agreements among countries that are importing and exporting Halal products. Differences in beliefs and cultures often hamper efforts to establish a global set of standards for the industry, Badri explained, but with IHAF’s strategy and commitment, more and more countries are taking interest in the movement. Currently, IHAF has 10 members in its fold including the UAE, the United States, the United Kingdom, the Kingdom of Saudi Arabia, Spain, Australia, New Zealand, Pakistan, Egypt, and the rest of the GCC.